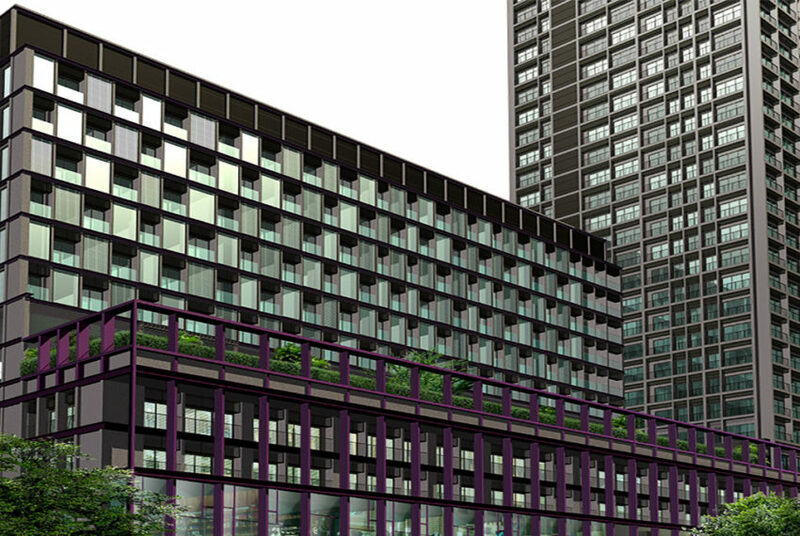 Noble Remix project was developed by Noble Development Public Company in 2008. 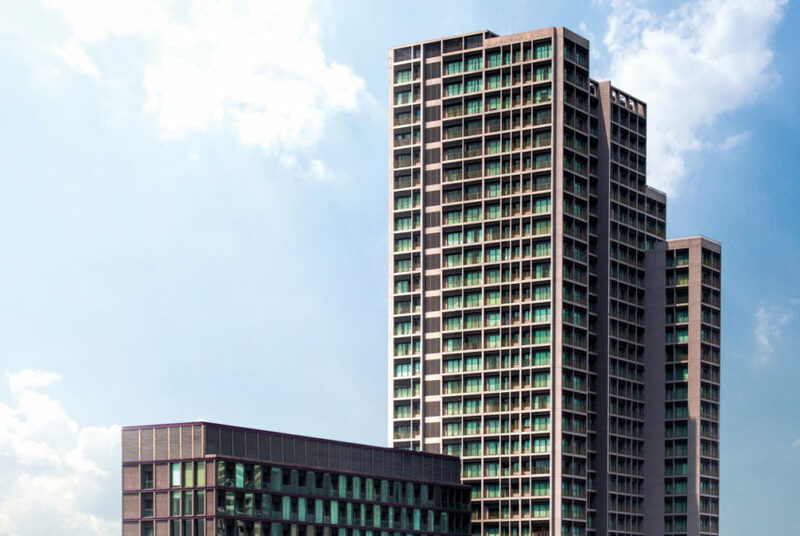 Condominium comprises of a single buildings, having 504 units on 33 floors each. 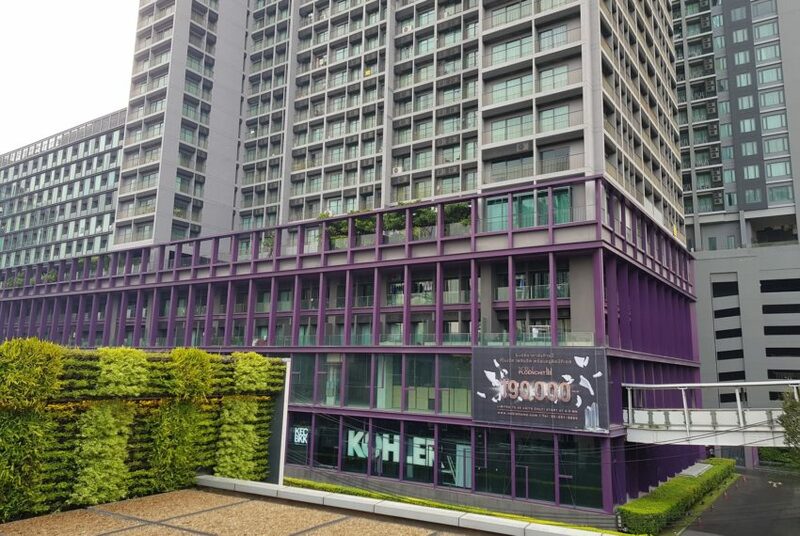 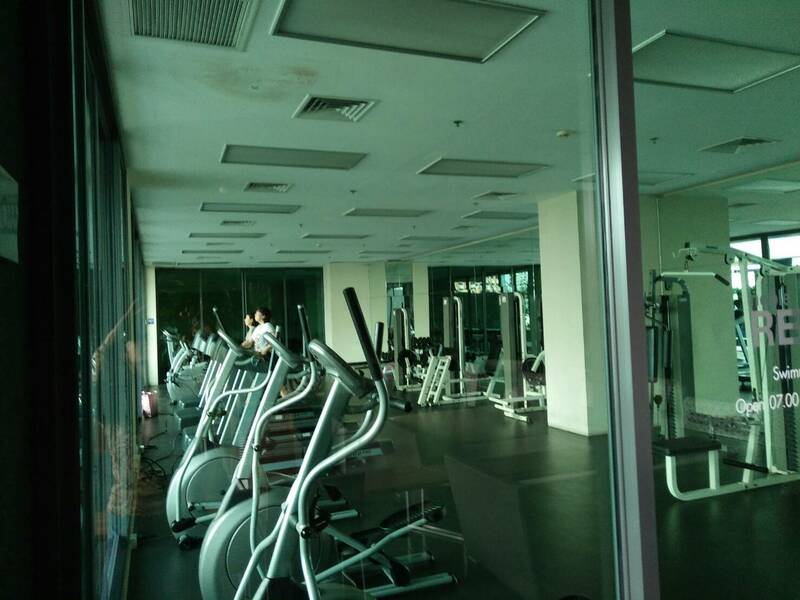 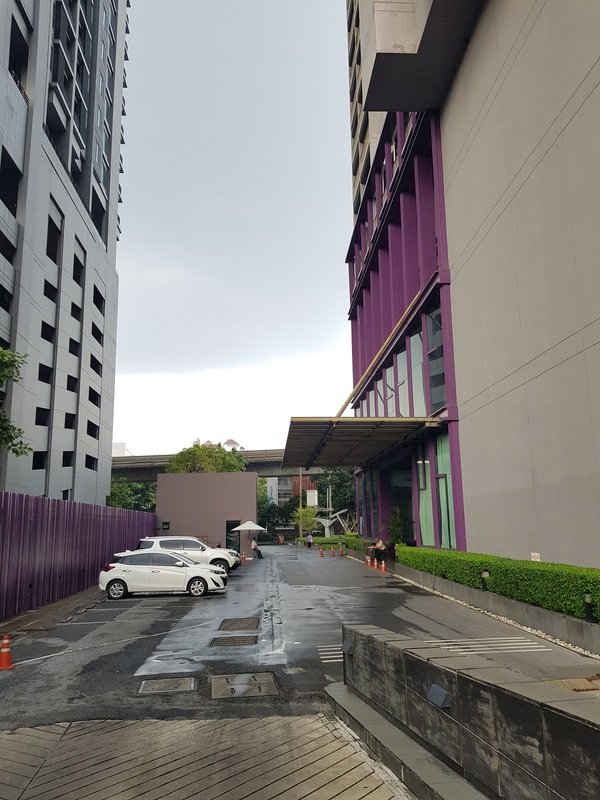 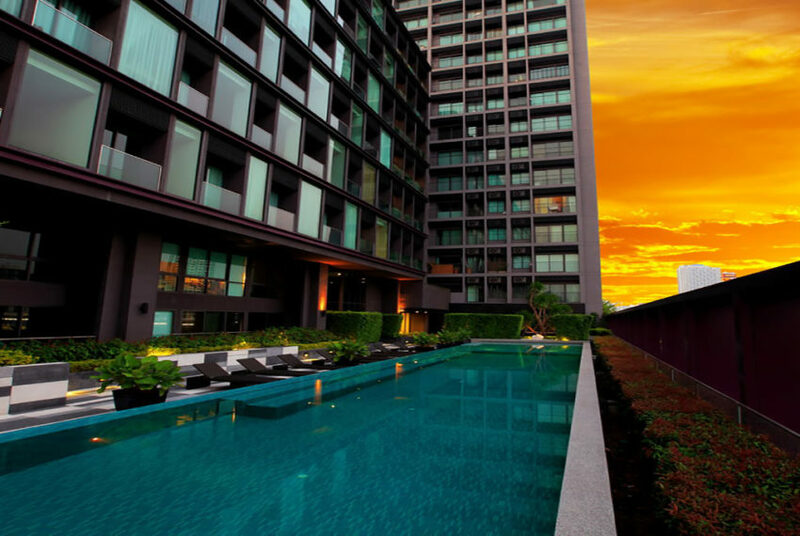 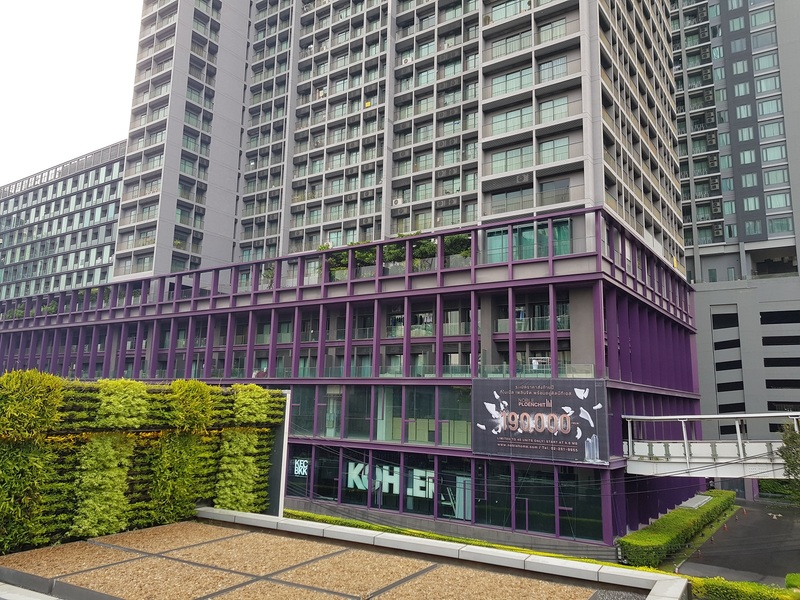 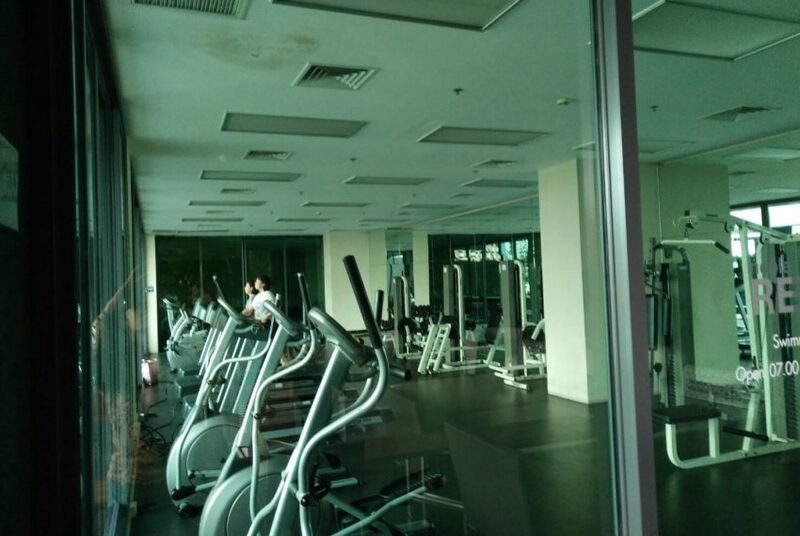 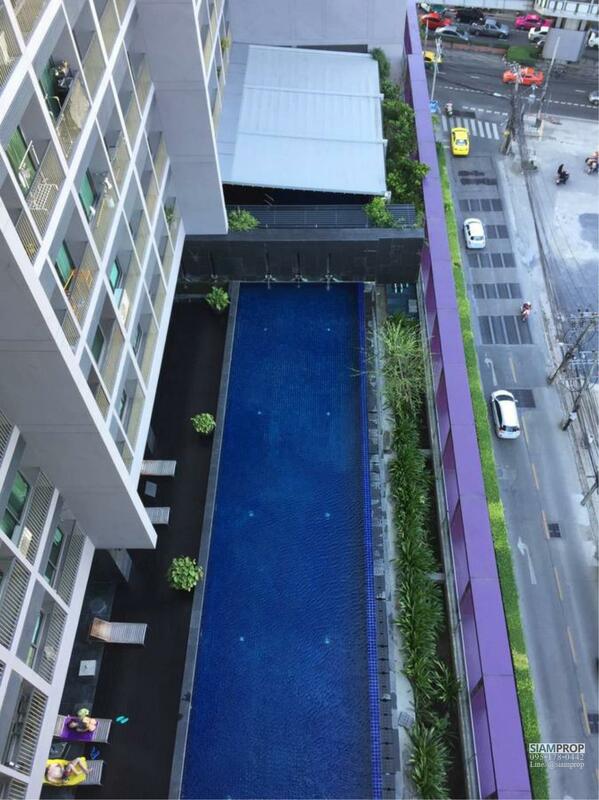 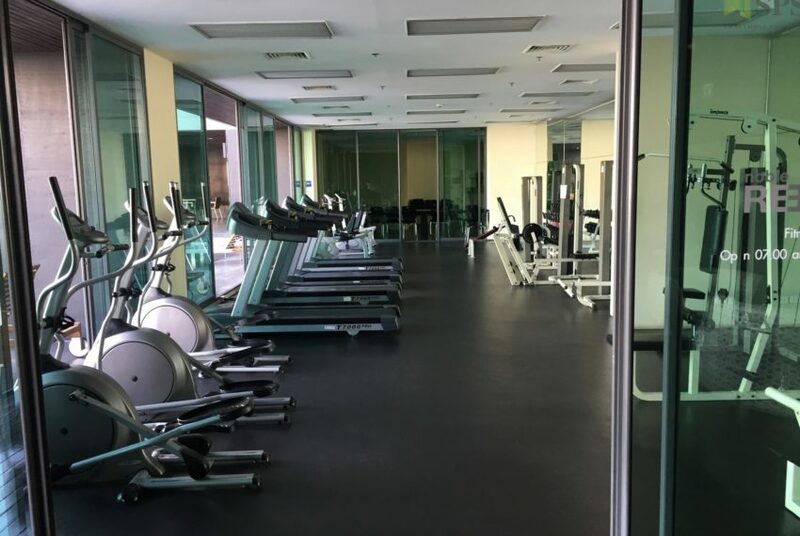 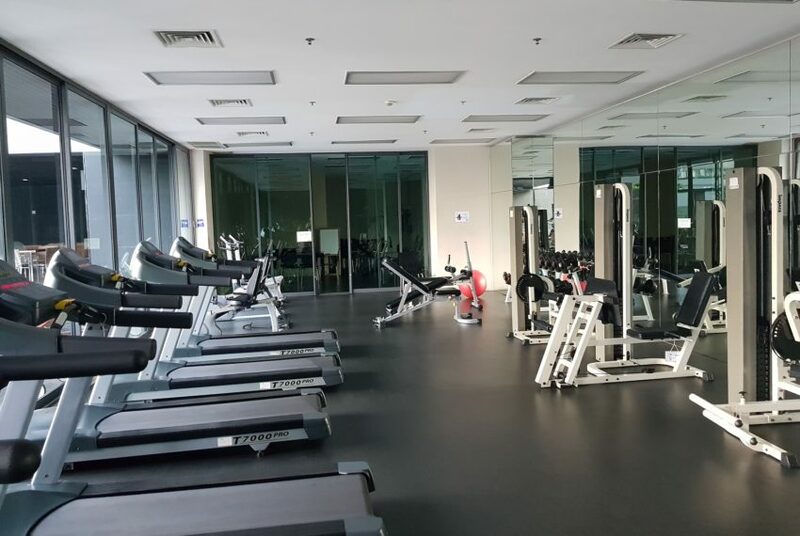 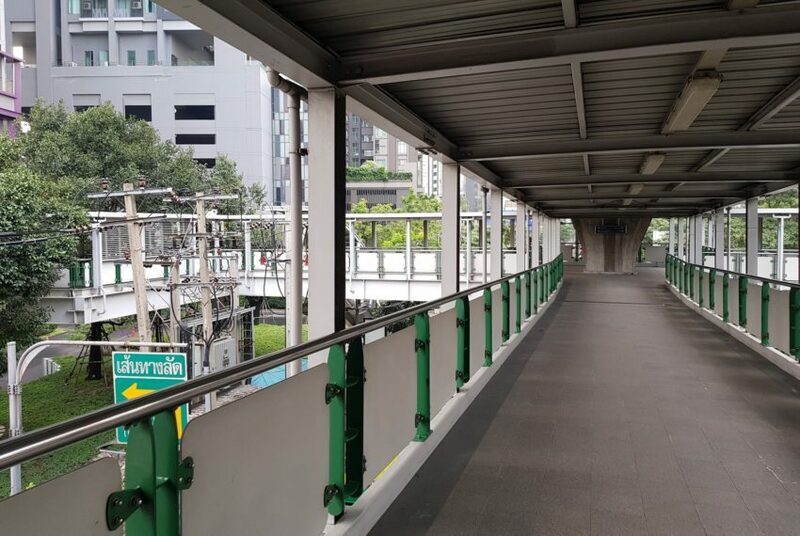 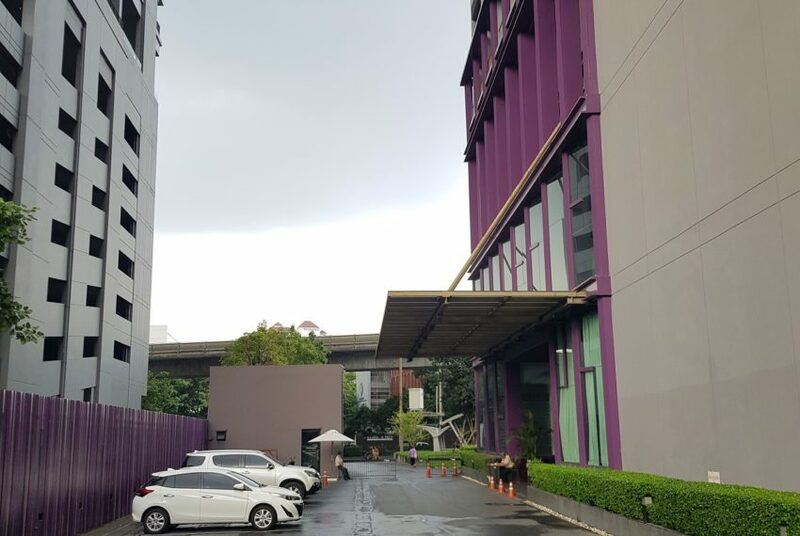 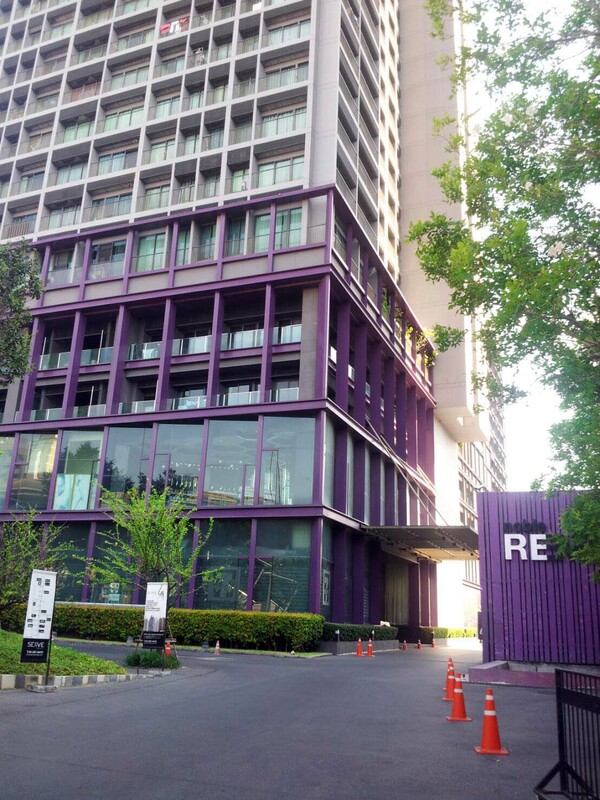 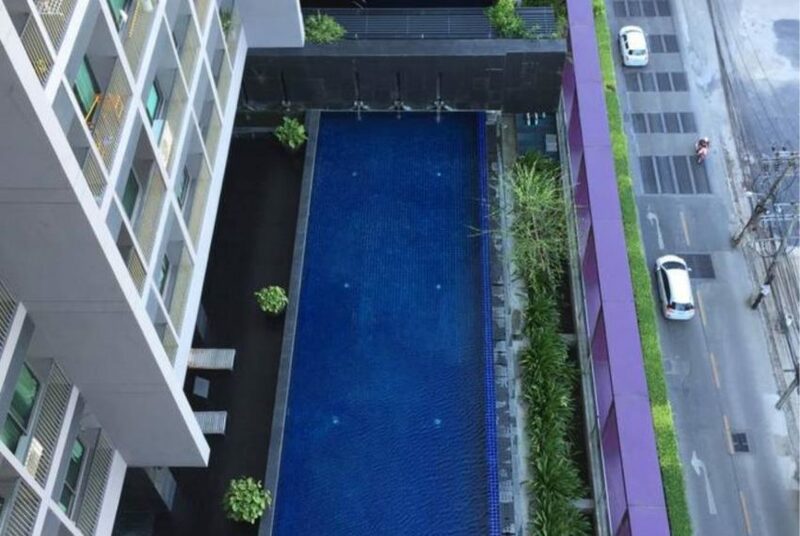 Noble Remix condominium is conveniently located at main Sukhumvit road intersection with Sukhumvit 36. 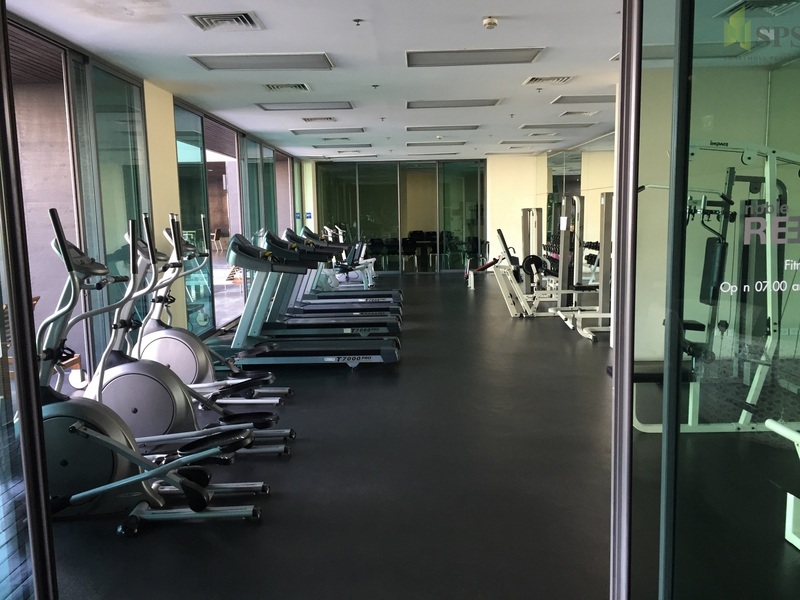 The nearest tollway entrance is located 2.6 km from the condo. 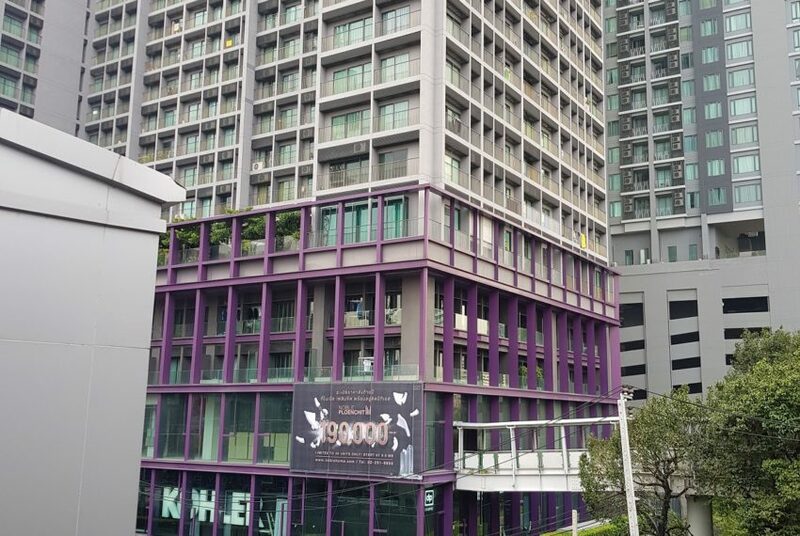 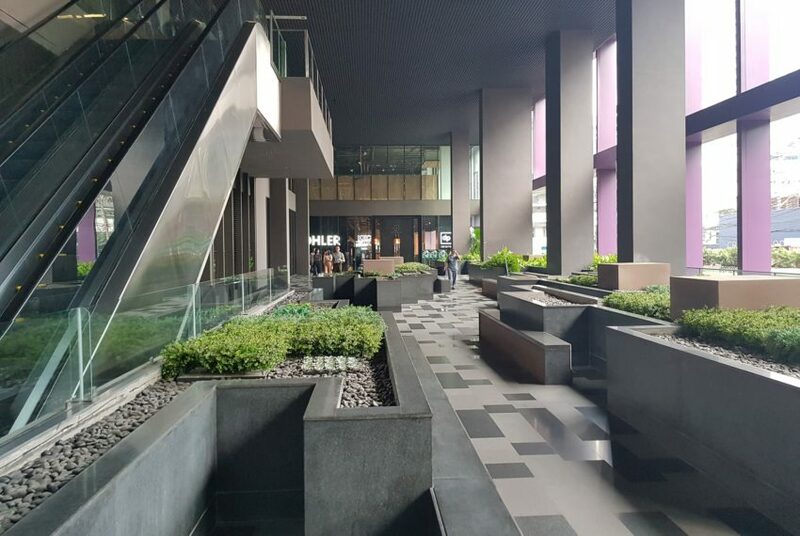 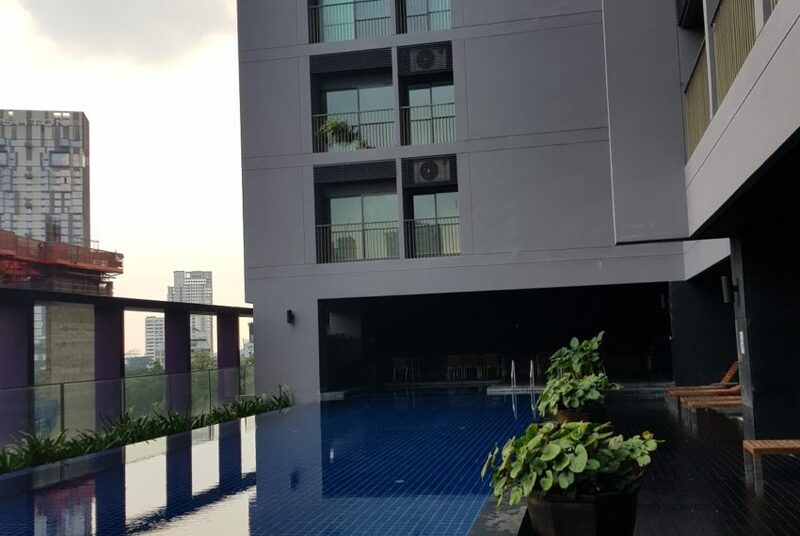 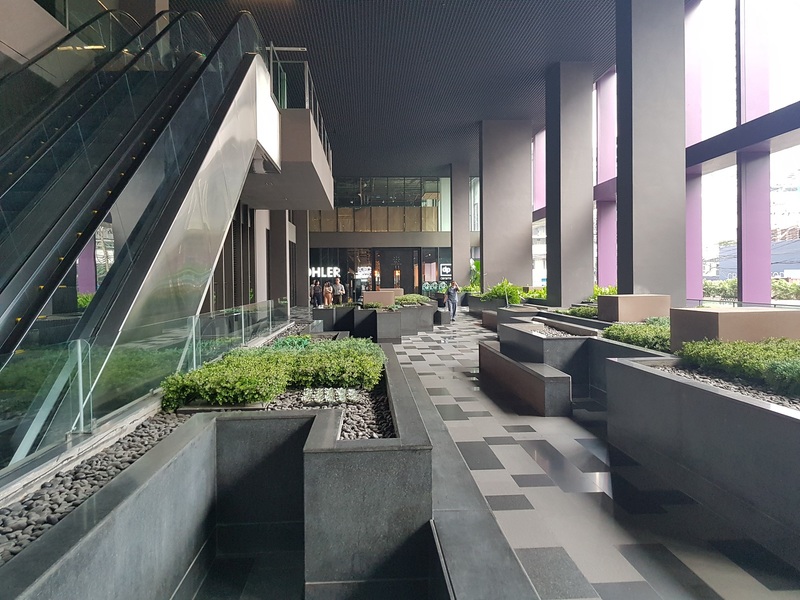 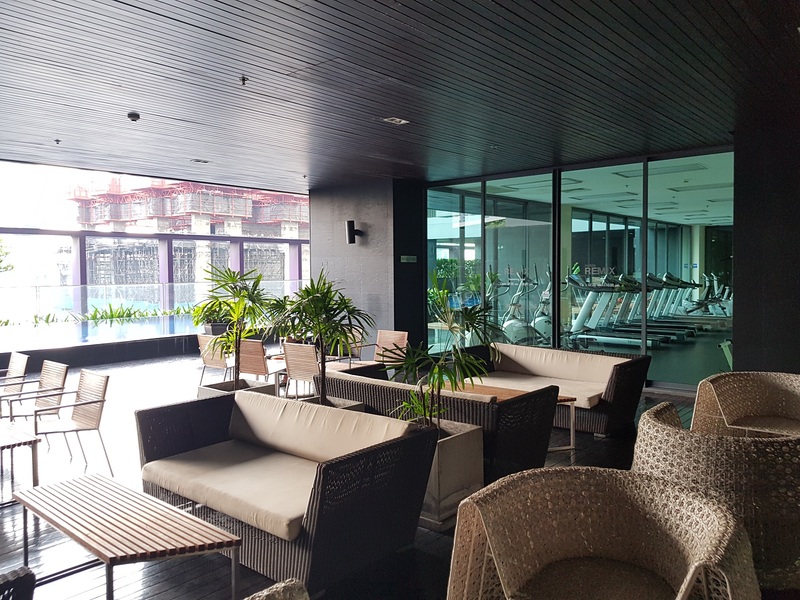 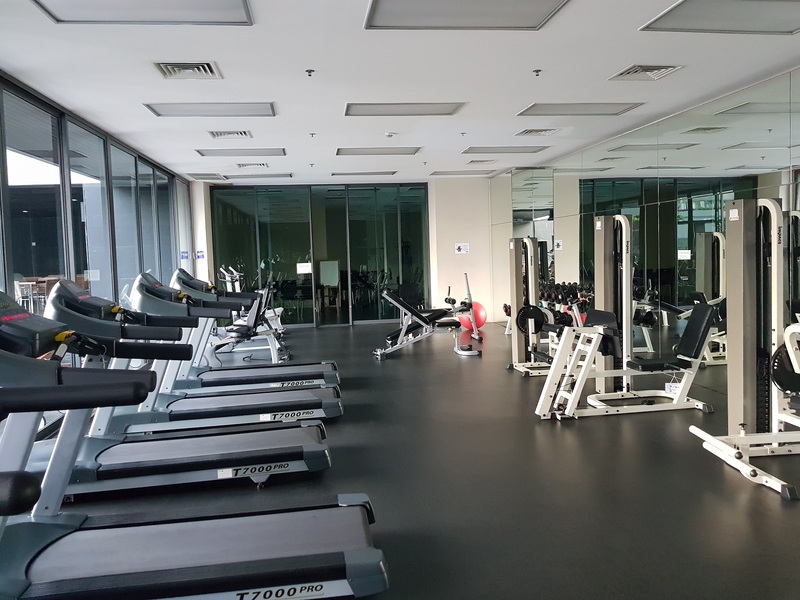 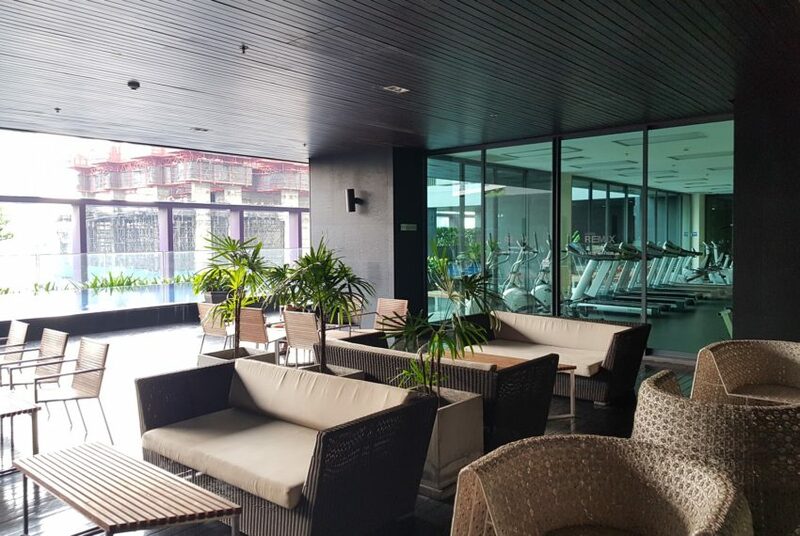 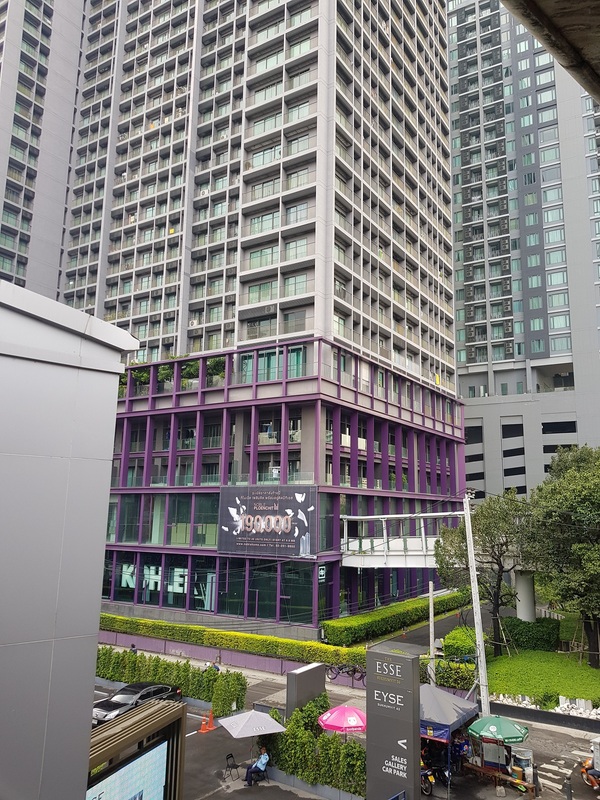 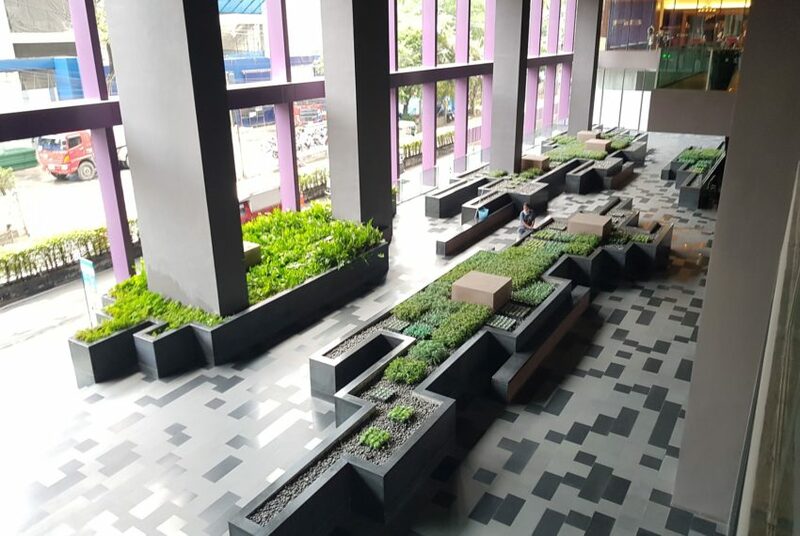 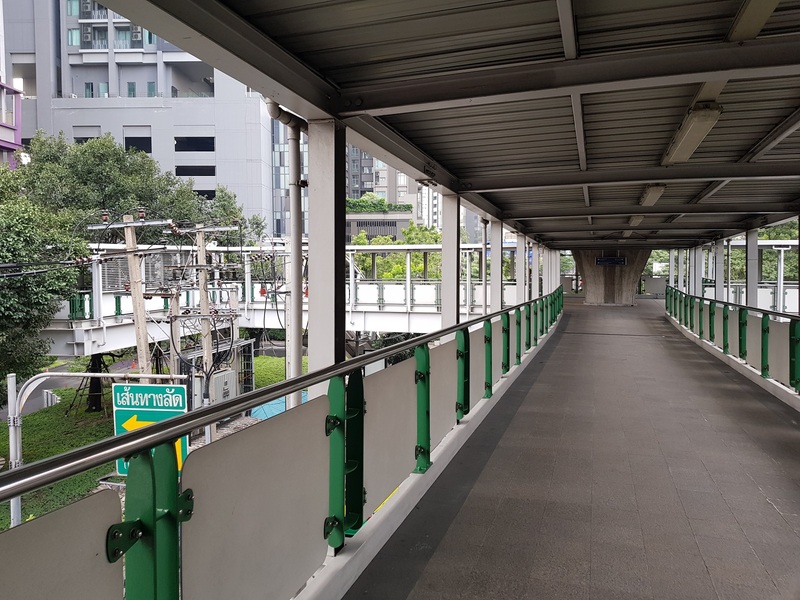 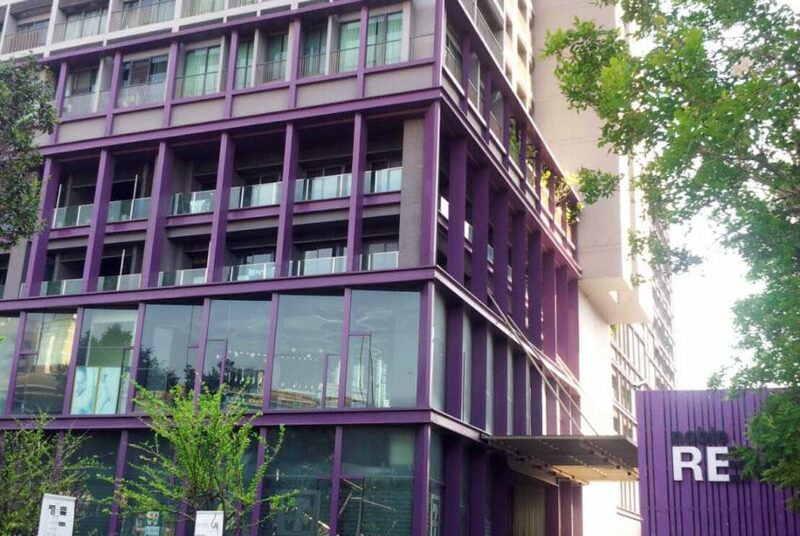 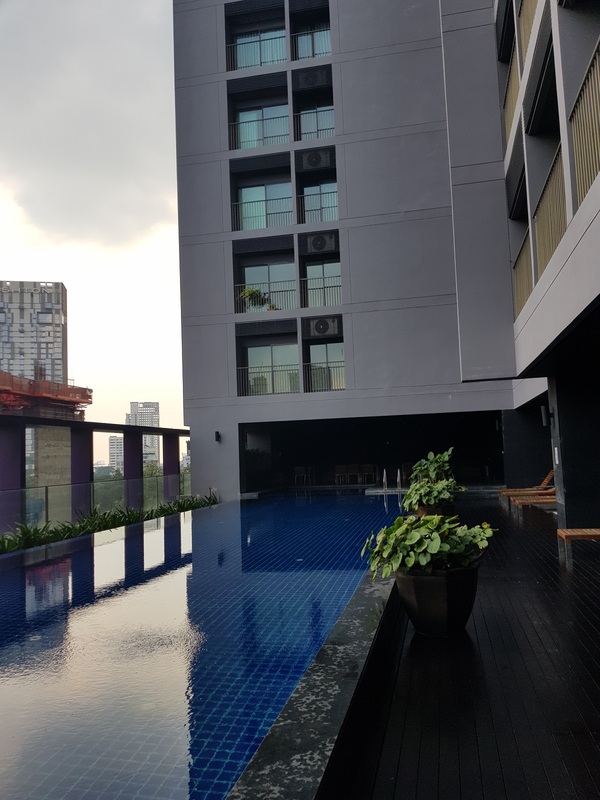 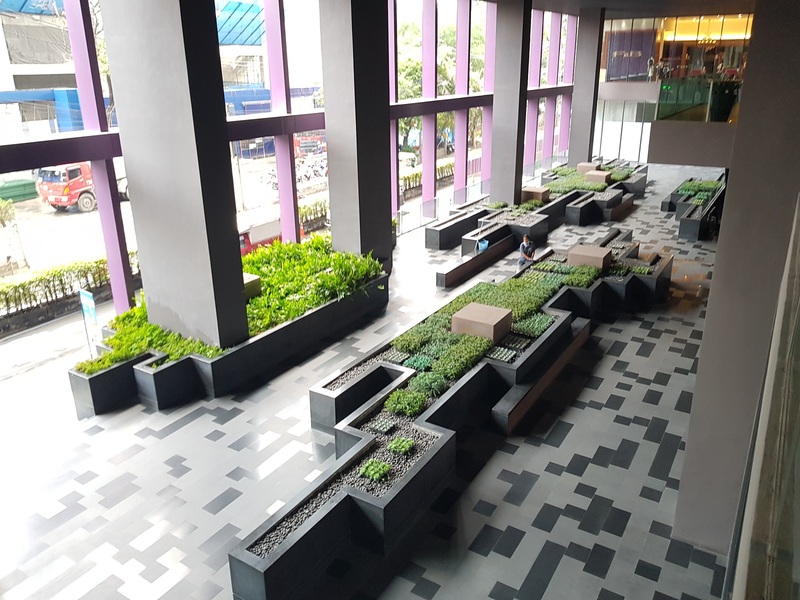 The average sale price at Noble Remix is 25-30% above current average sale price in the district and 70-75% above the average price in Bangkok. 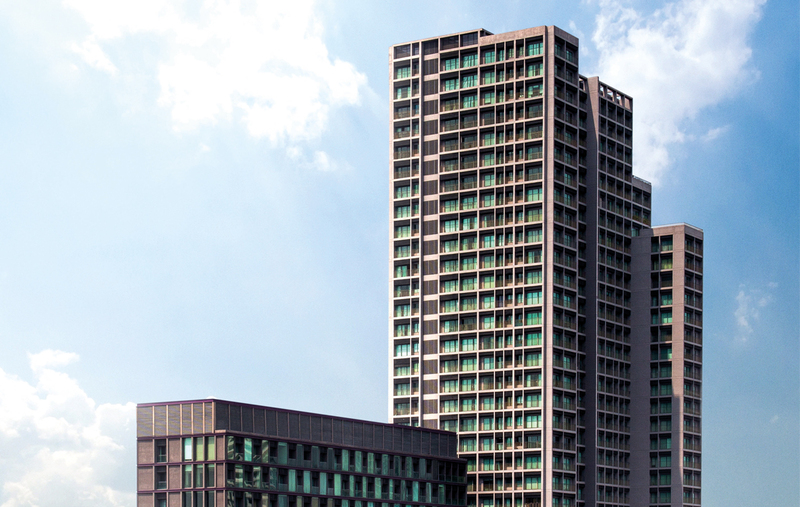 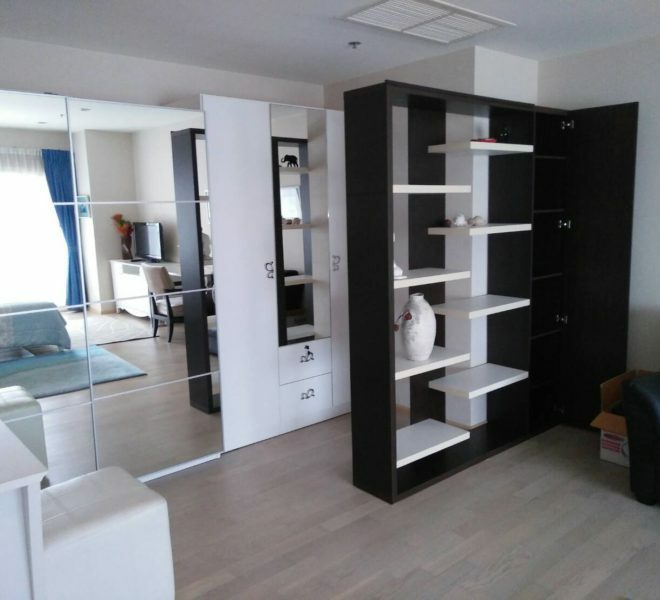 Rental prices at Noble Remix are 40-44% above average in the districts and 25-30% above average in Bangkok.